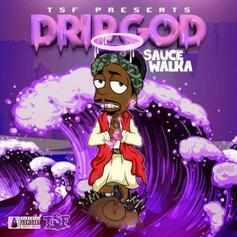 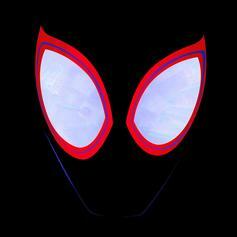 Sauce Walka drops off his new "Drip God" project featuring XXXTentacion, Chief Keef and Bun B, among others. 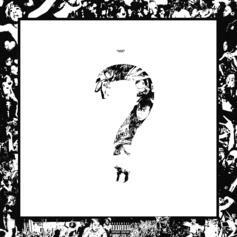 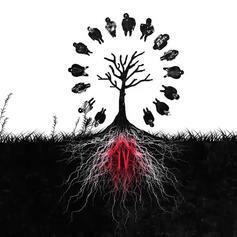 XXXTentacion releases his new album "?" 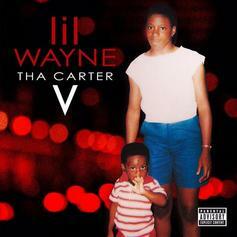 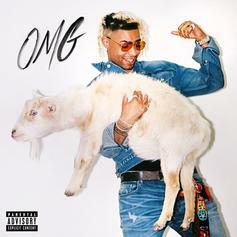 featuring PnB Rock, Matt Ox, Joey Bada$$ & more. 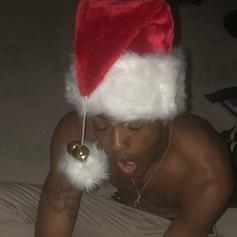 XXXTentacion Drops Off "A Ghetto Christmas Carol"
Is X's latest project "God bless us everyone", or "Bah Humbug?" 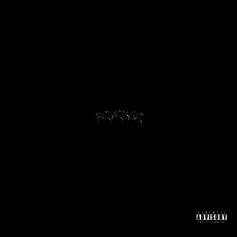 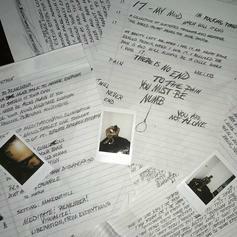 Stream XXXTentacion's highly anticipated debut album "17." 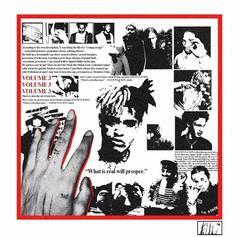 XXXTENTACION's first official project hits streaming services.